Los Angeles or Orange County business. 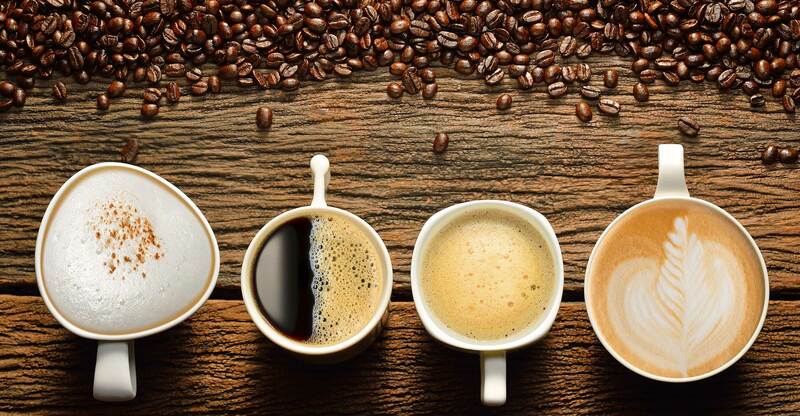 specialty drinks without the barista. Los Angeles or Orange County location. Experts at delivering your ideal workplace refreshment solution. 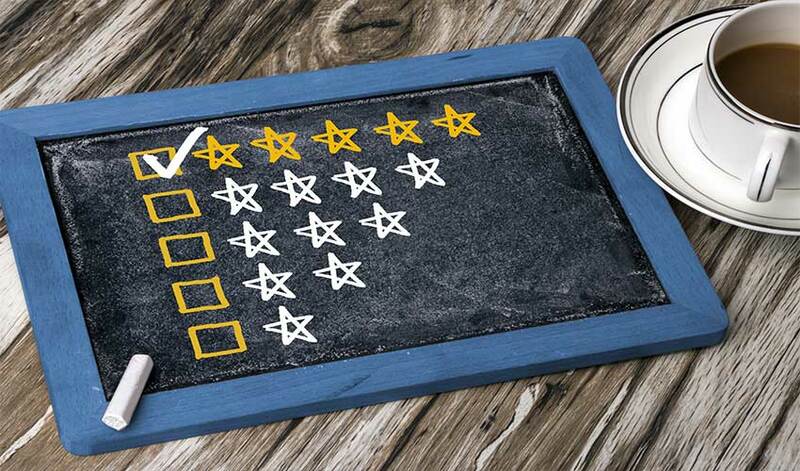 Top reviewed vending machine, micro-market, and office coffee service in Los Angeles and Orange County. Modern vending machines designed to reliably deliver customized selections to your employees and guests. Open up your break room to be an enticing destination for employees and gain productivity. Full service and personalized attention. Established in Los Angeles in 1983, Commerce Vending has spent more than 30 years serving the Los Angeles area as a full-service vending solutions provider. 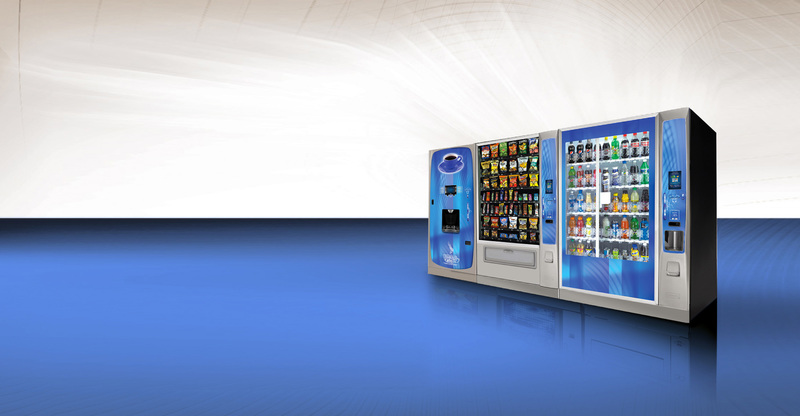 Locally owned and operated by a Los Angeles-based family, we offer a wide variety of vending offerings, including beverage vending, snack vending, food vending and office coffee services. We all want to be healthier and happier. That’s why our service includes Fit Pick, a national healthy eating program that offers a number of healthy snack, food, and beverage solutions that all meet recognized dietary guidelines. 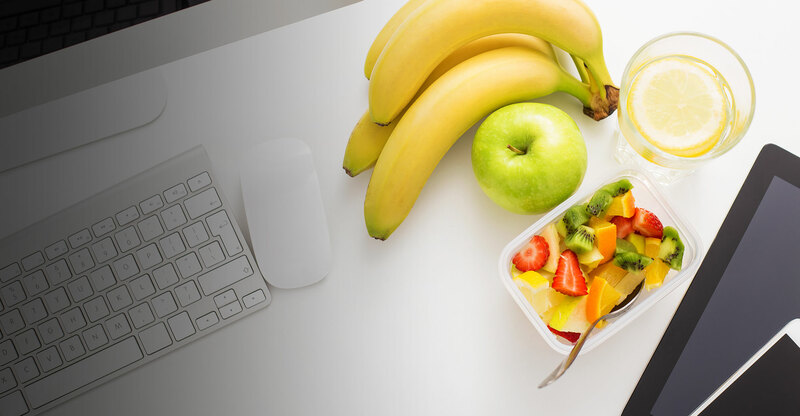 Your employees can easily identify the healthier option with the FitPick logo. Providing Superior Vending Service in Los Angeles and Orange County. Our top priority is to provide the Los Angeles area with a top-quality service, backed with integrity and unsurpassed customer support. This includes dedication to our Spanish speaking customers by employing bilingual customer service agents.